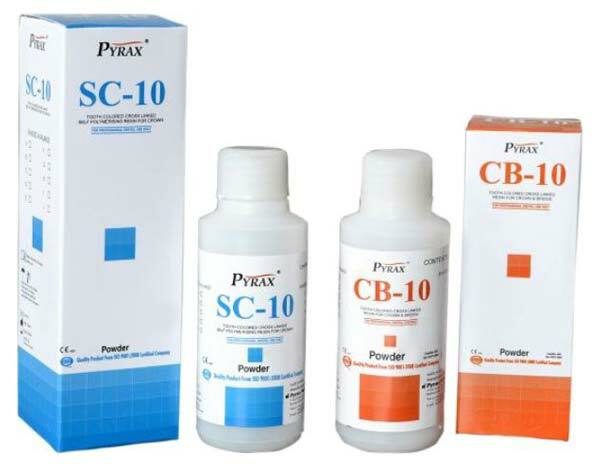 We are a leading Manufacturer, Exporter and Supplier of SC-10 & CB-10 in India. Our SC-10 & CB-10 is used in acrylic crowns, bridge and tooth reproduction. This Crown Bridge Resin is used for matching with Vita shades system. SC-10 & CB-10 helps in quick setting, the colors used overall, are non toxic and do not wear out during usage.